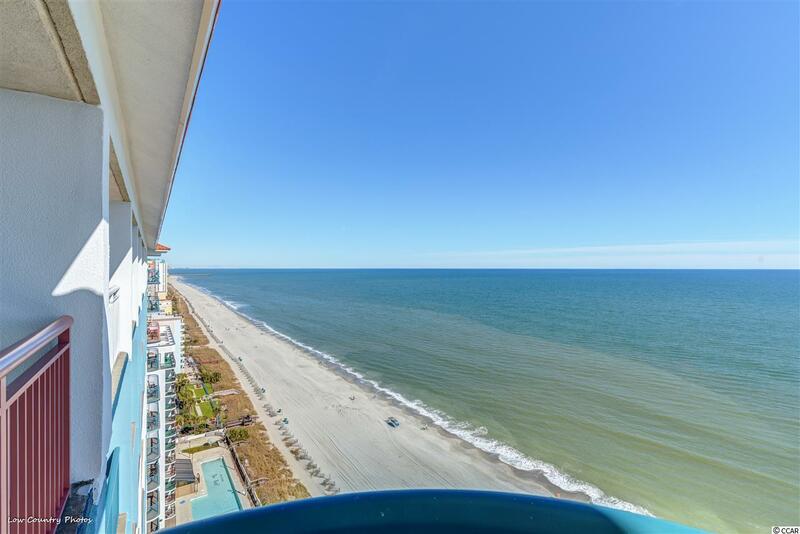 ENJOY THE SOFT OCEAN BREEZE & VIEWS OF THE ATLANTIC FROM YOUR FULLY FURNISHED 11TH FLOOR 3 BEDROOM/2 BATHROOM OCEANFRONT CONDO AT PARADISE RESORT. THE UNIT FEATURES A FULL SIZE KITCHEN WITH RANGE, REFRIGERATOR, DISHWASHER, MICROWAVE, AND BREAKFAST BAR. 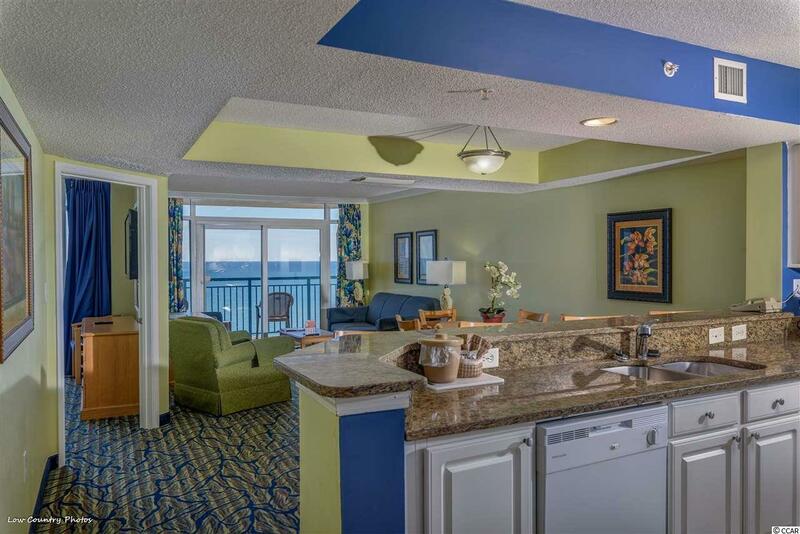 THE OPEN KITCHEN FLOWS INTO AN AIRY LIVING ROOM/DINING AREA WITH STUNNING OCEAN VIEWS. 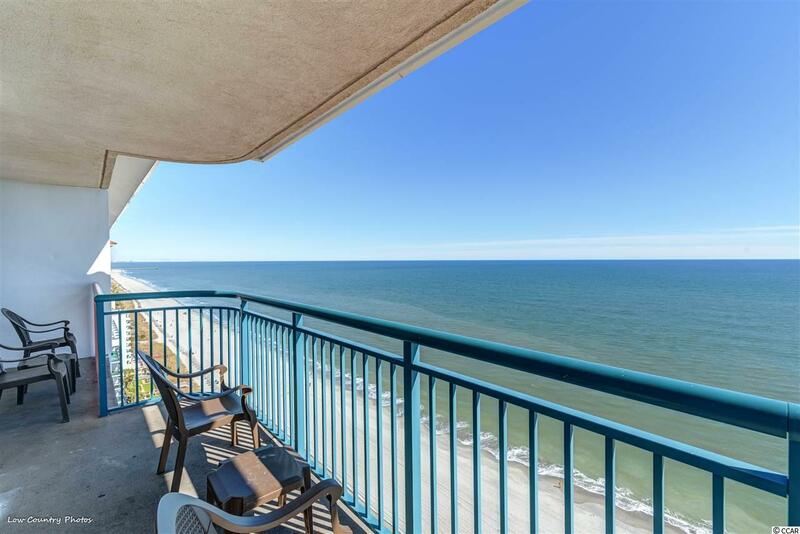 CONTINUE TO YOUR PRIVATE BALCONY OVERLOOKING THE SANDY BEACH OF THE GRAND STRAND. 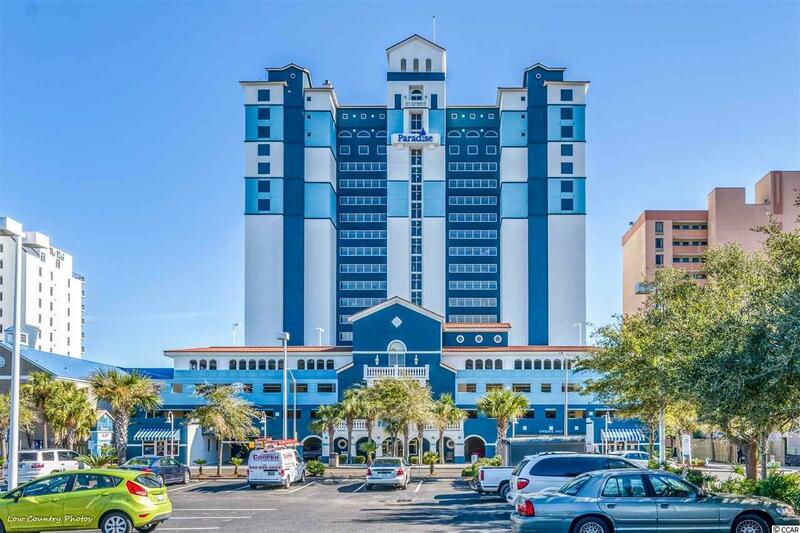 RESORT AMENITIES INCLUDE: AN OCEANFRONT SUN DECK, TIKI BAR, OCEANFRONT POOL, INDOOR POOL, HOT TUBS, LAZY RIVER, KIDDIE POOL, FITNESS ROOM, AND SO MUCH MORE! PARADISE RESORT IS CONVENIENTLY LOCATED CLOSE TO ALL THE RESTAURANTS, ENTERTAINMENT, AND SHOPPING THAT DRAW VACATIONERS FROM AROUND THE WORLD.